GKA Architects and consulting structural engineer Critical Structures, Inc, were commissioned by Property Management Associates and owner Del Amo Units Investment Corp to design improvements to the Owner’s apartment community located in Carson, CA. 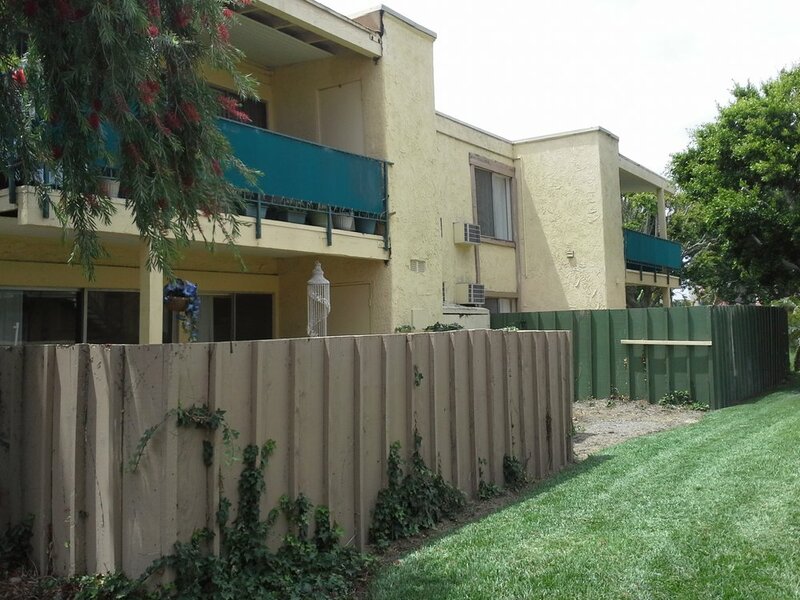 The property consists of 38 two-story, eight-unit garden apartments, as well as a clubhouse building, front office building, and extensive landscaped grounds and parking, located on a 12 acre site near Carson's commercial center at the 405 Freeway and South Bay Pavilion Mall. The owner's goal was to upgrade their aging 1967 facility to contemporary standards, in an aesthetically appealing and cost-effective manner. The project consists of the replacement of deteriorated stairs, stair landings, patio walls, and balconies for select buildings, as well as re-roofing, re-stuccoing, and repainting all buildings. GKA provided all standard phases of architectural service, from existing conditions measured drawings, schematic design, and construction documents/permit drawings to bid phase services, and construction phase support. The project required significant interface by GKA with the City of Carson Community Development, Planning, and Building Departments, property manager, ownership, and contractor, so that the project met applicable code requirements, and aesthetic, function, and budget goals.